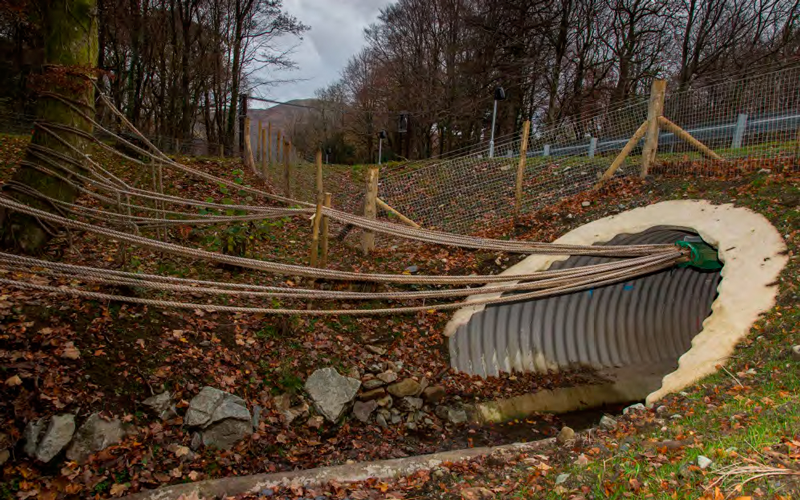 This scheme represents a step forward in the assessment of infrastructure projects’ effects on environmentally sensitive sites, and their successful mitigation. It was assessed as affecting the qualifying features of the Meirionnydd Oakwoods and Bat Sites Special Area of Conservation (SAC, designated under the European Union’s Habitats Directive) and therefore underwent ‘Appropriate Assessment’ to demonstrate ‘Imperative Reasons of Overriding Public Interest’ and consequent ‘Compensatory Measures’. 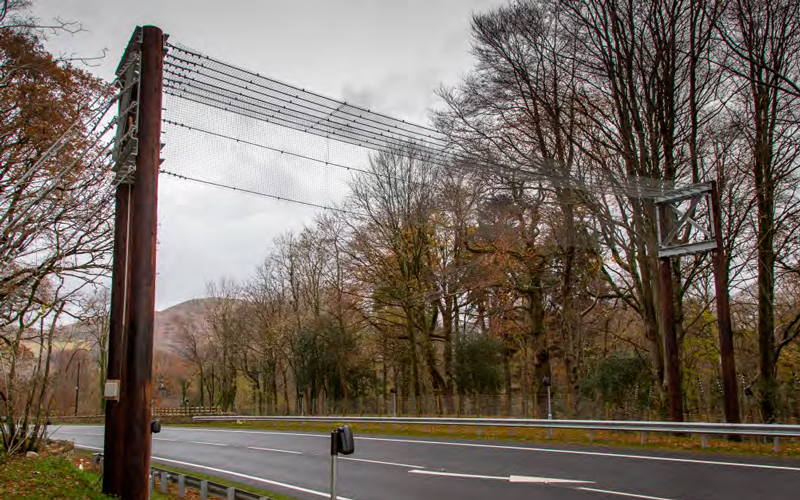 It’s the first Welsh highway scheme to undergo this process since the implications of the European Court of Justice’s 2004 ‘Waddenzee Ruling’ were fully understood; this led the environmental statutory bodies to change their approach to Appropriate Assessments. 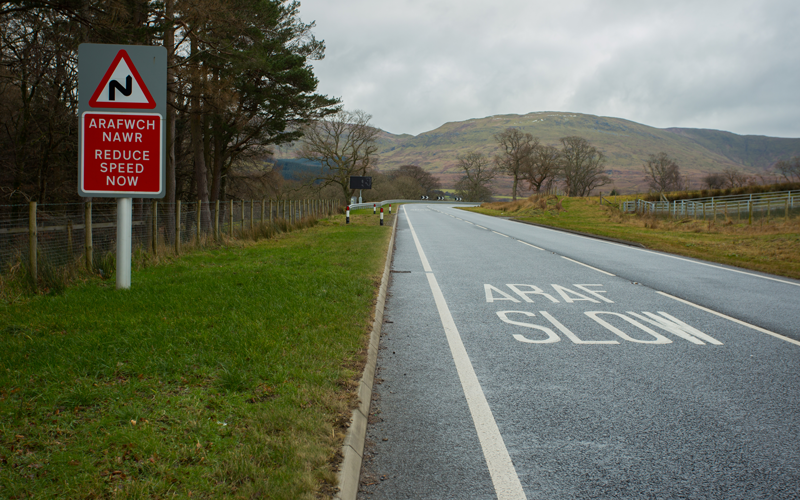 The new road is 7.3m wide with 1.0m hard strip southbound and 0.6m northbound, and minimum 2.0m grass verge. For environmental reasons, there were also departures and relaxations in horizontal alignment and visibility. Careful treatment of exposed rock faces.